For 40 years, ACCESS has worked to meet the needs of individuals, families and communities through a comprehensive system of programs and services designed to build a stronger society and brighter future. 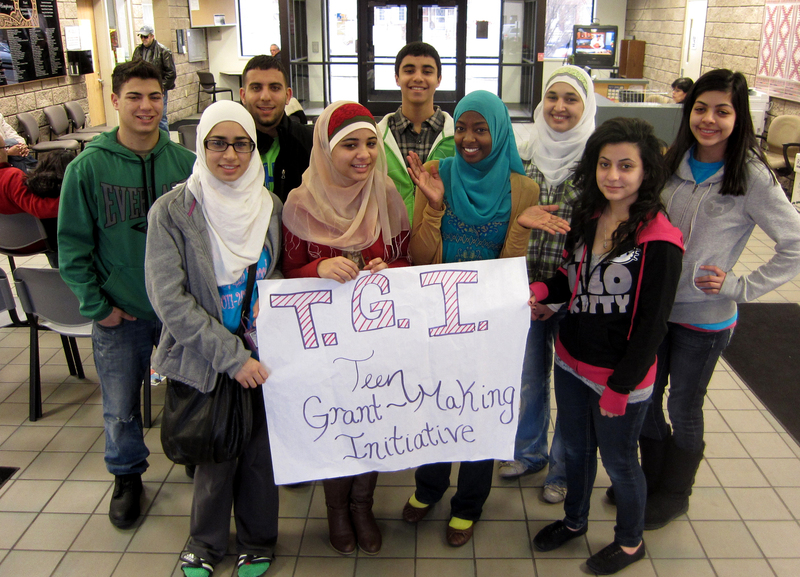 The original ACCESS mission, born out of a spirit of volunteerism and giving back, remains the bedrock of its local programs and the foundation for its national initiatives: the Arab American National Museum (AANM), the National Network for Arab American Communities (NNAAC), and the Center for Arab American Philanthropy (CAAP). Whether providing a wide range of social services, medical assistance, job training, and educational programs, or supporting advocacy, philanthropy and arts and culture on a national level, ACCESS is constantly working to support and empower the community. Regardless of your personal wealth, you can provide valuable support to the community, as well. Through a charitable bequest in your will or living trust, you can ensure that ACCESS will continue to make an important difference in the local community, and that ACCESS’ national initiatives will grow and thrive. This thoughtful act, which has little or no current financial impact on you, may result in the largest and most lasting one-time gift you ever make to ACCESS. ACCESS wants to thank you now. Donors who arrange for a planned gift to ACCESS become members of the Al-Mirath Society, a legacy society that provides lifetime recognition of this lasting commitment. Please let ACCESS know that your plan is in place and that you have no objection to being publicly listed in the Al-Mirath Society honor roll. Learn more about the many ways you can make a legacy gift.